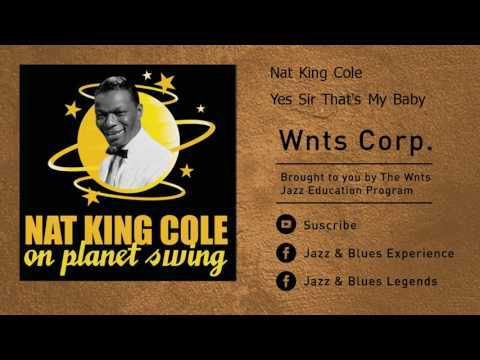 Nat King Cole Yes Sir, That's My Baby. 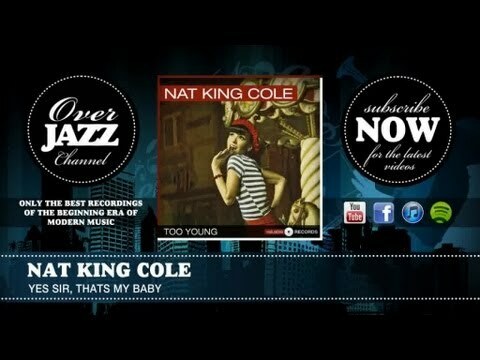 Nat 'King' Cole - Yes Sir, That's My Baby. 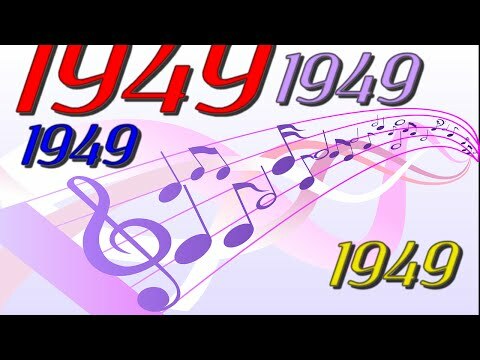 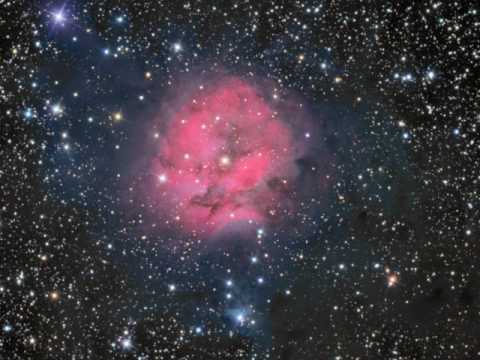 Download: http://v.blnk.fr/A1t6vwP7h JazzAndBluesExperience ♫ SUBSCRIBE HERE : http://bit.ly/10VoH4l (Re)Discover the Jazz and Blues greatest hits !